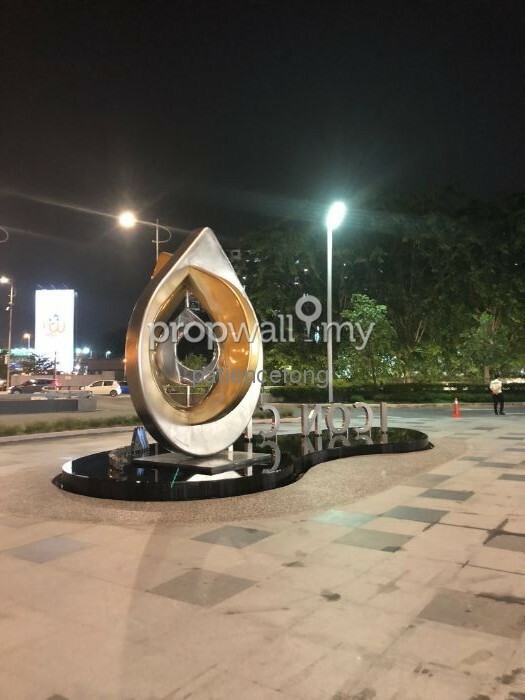 Retail and office Shop lot for Rent at Icon City Petaling Jaya. 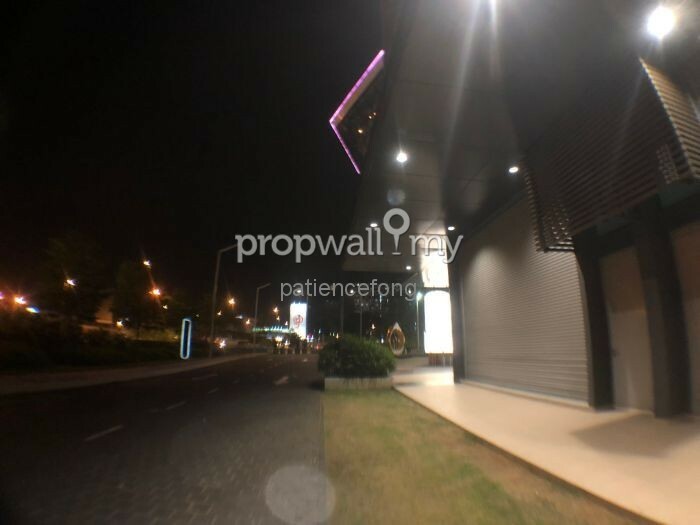 Potential grow places with huge matured township at SS3, SS4 & SS5 area, near to Federal highway 10 mins to Mid Valey and 5 mins to Sunway Pyramid! 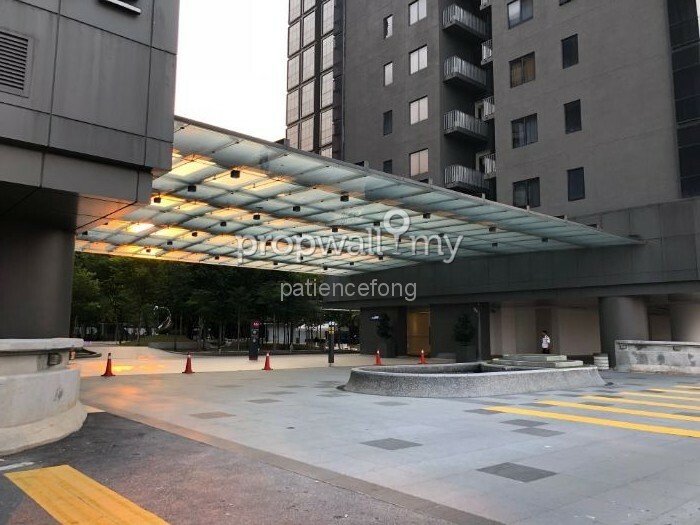 6 and 7 floors shop lot offices available, Tower offices with facilities and MSC status, Central park garden with modern design and future expansion with Mah Sing phase 2 development for Hotel and mall. 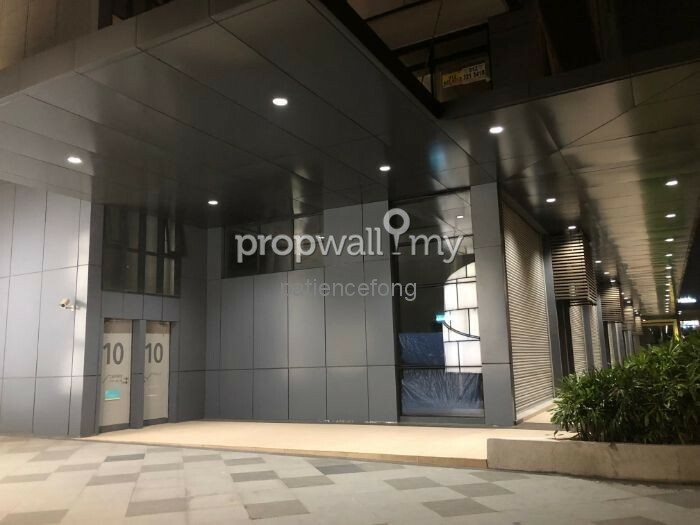 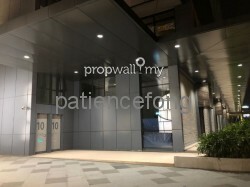 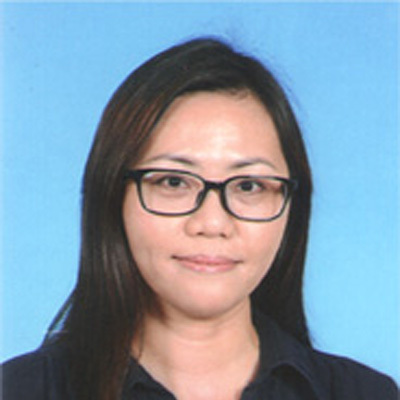 Hi Patience Fong, I saw your listing on Propwall. 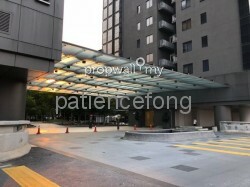 I am interested in your property in Icon City, Petaling Jaya.